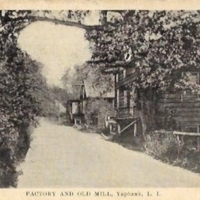 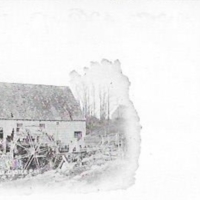 Factory and Old Mill, Yaphank, L.I. 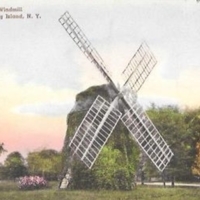 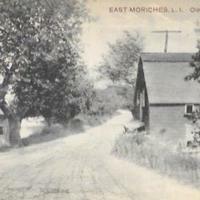 The Old Windmill Water Mill, Long Island, N.Y. 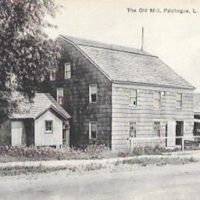 The Old Mill, That is No More, Port Washington, L.I. 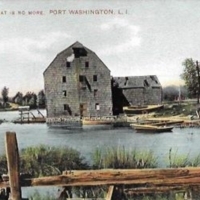 The Old Mill, Near Oyster Bay, L.I. 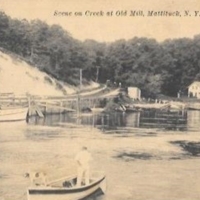 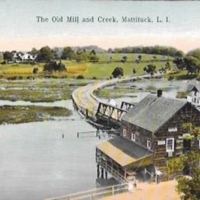 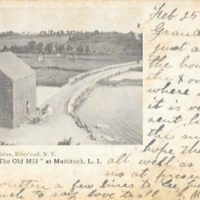 Scene on the Creek at Old Mill, Mattituck, N.Y.
“The Old Mill” at Mattituck, L.I. 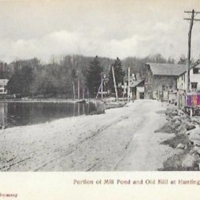 Portion of Mill Pond and Old Mill at Huntington Harbor.